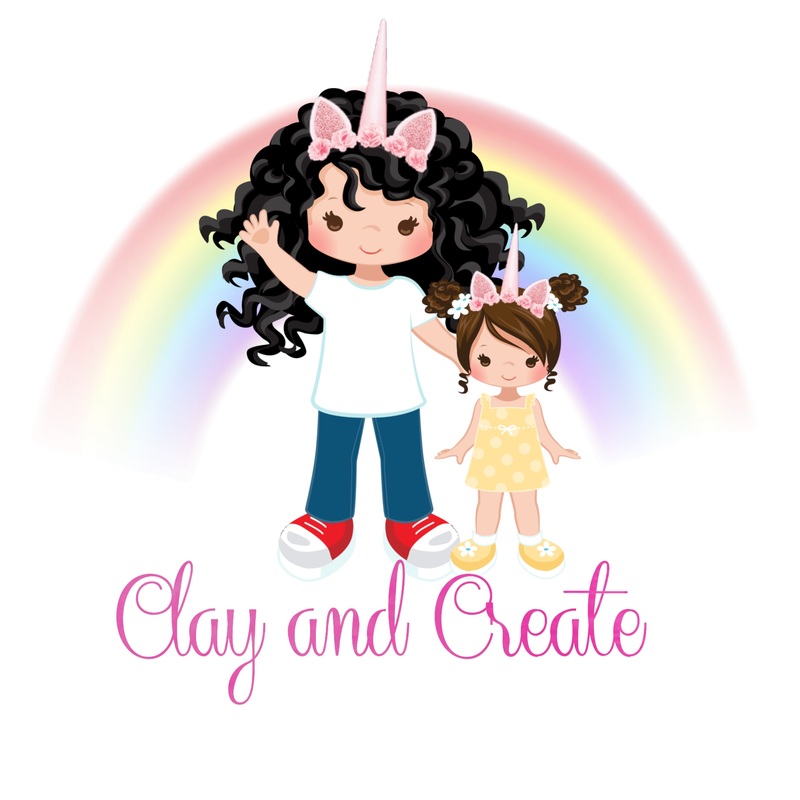 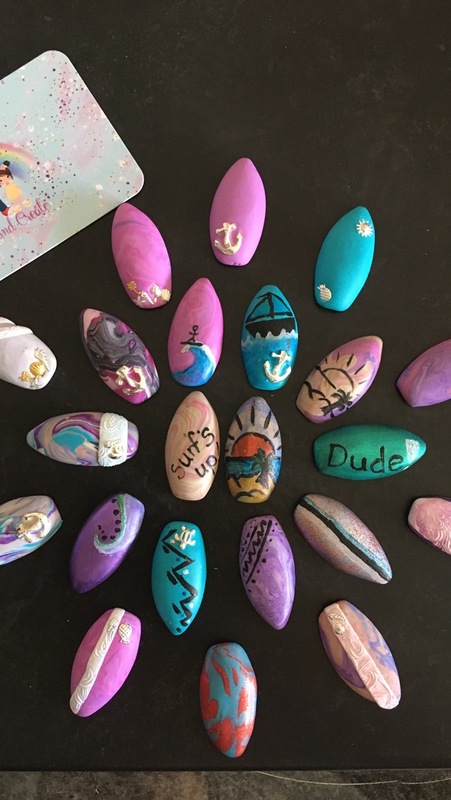 Welcome to Clay and Create. 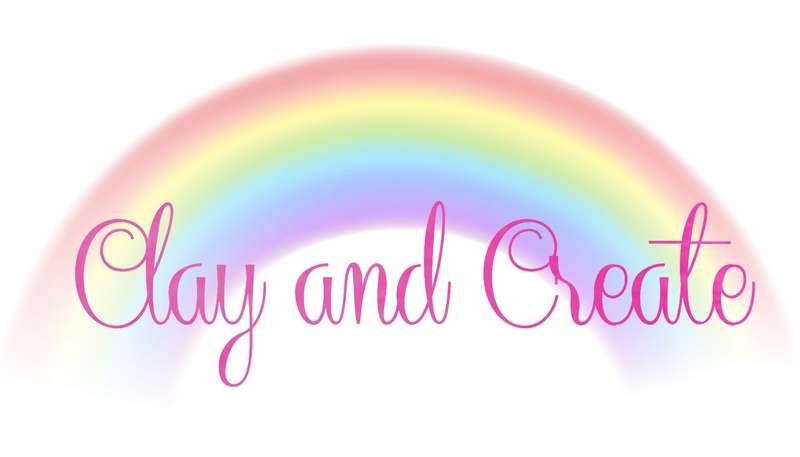 I'm a one woman band and a mummy. 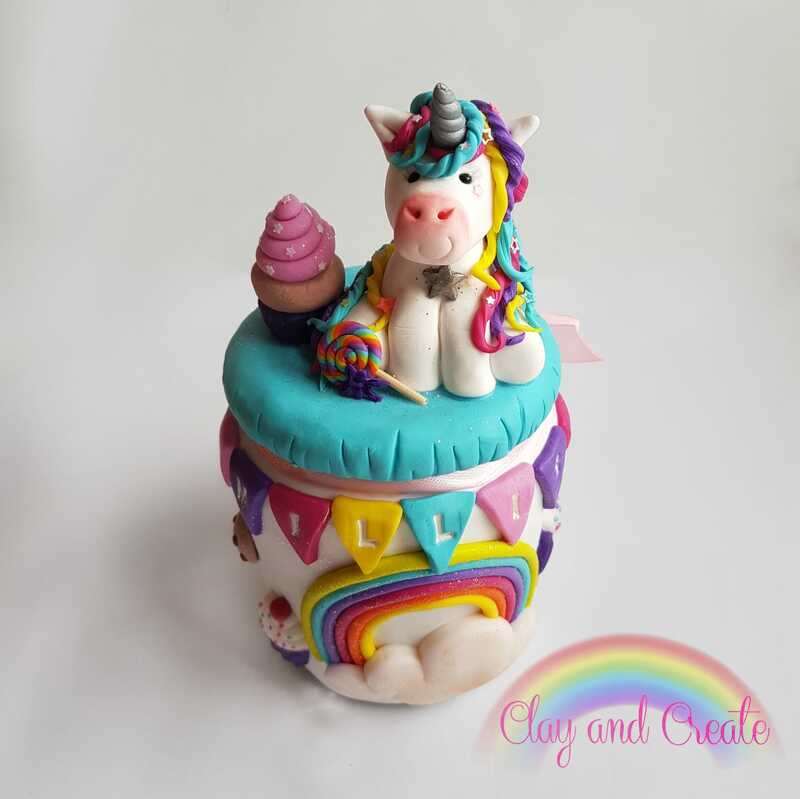 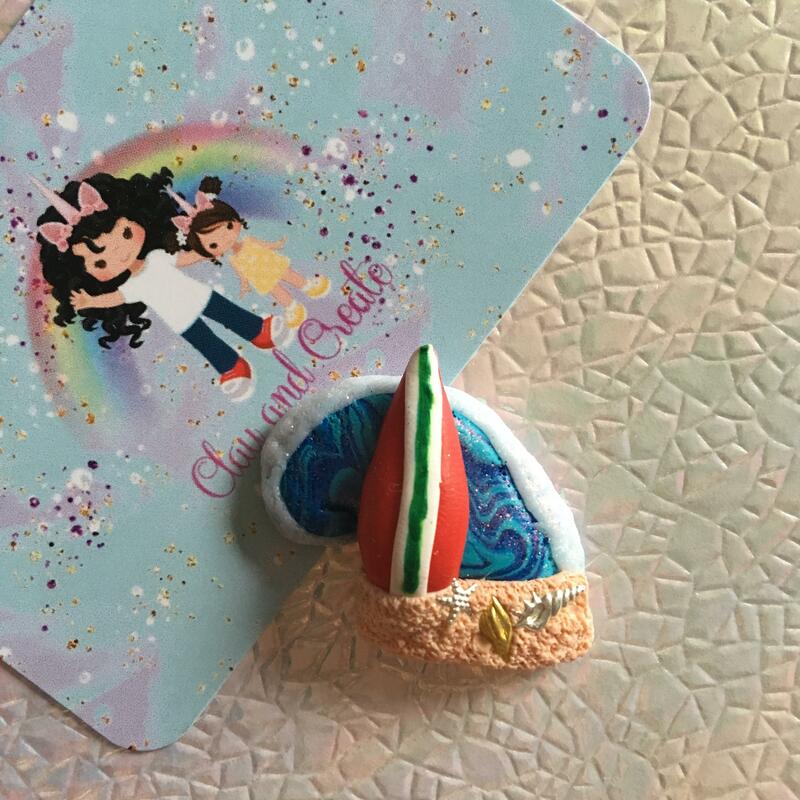 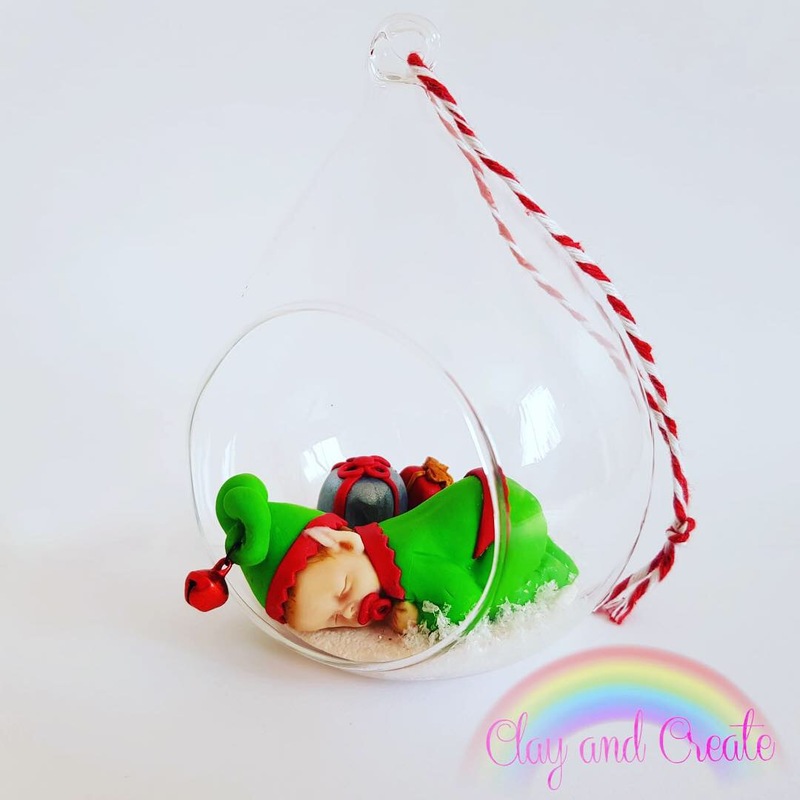 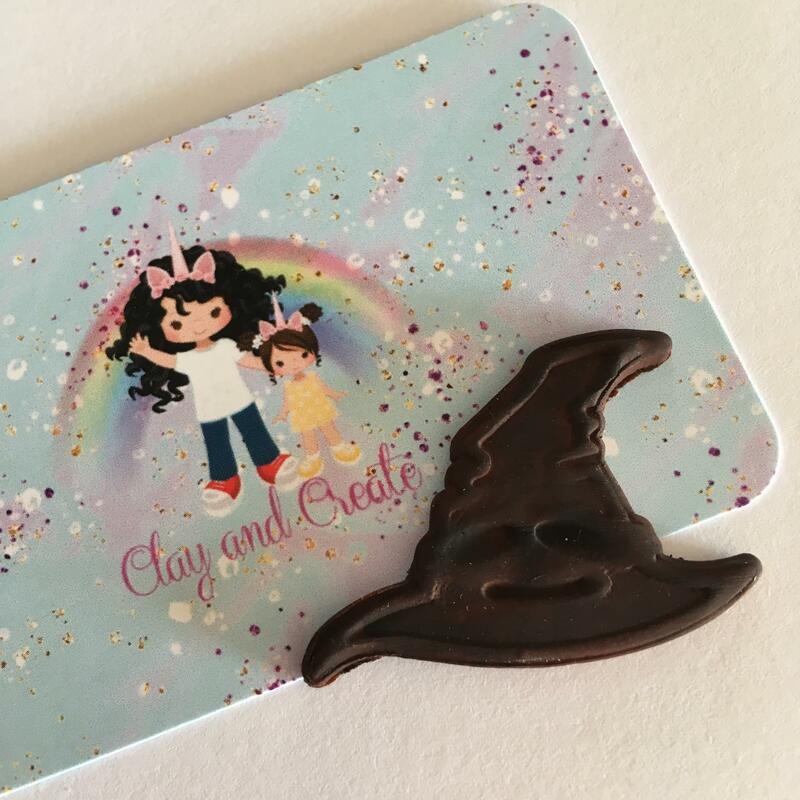 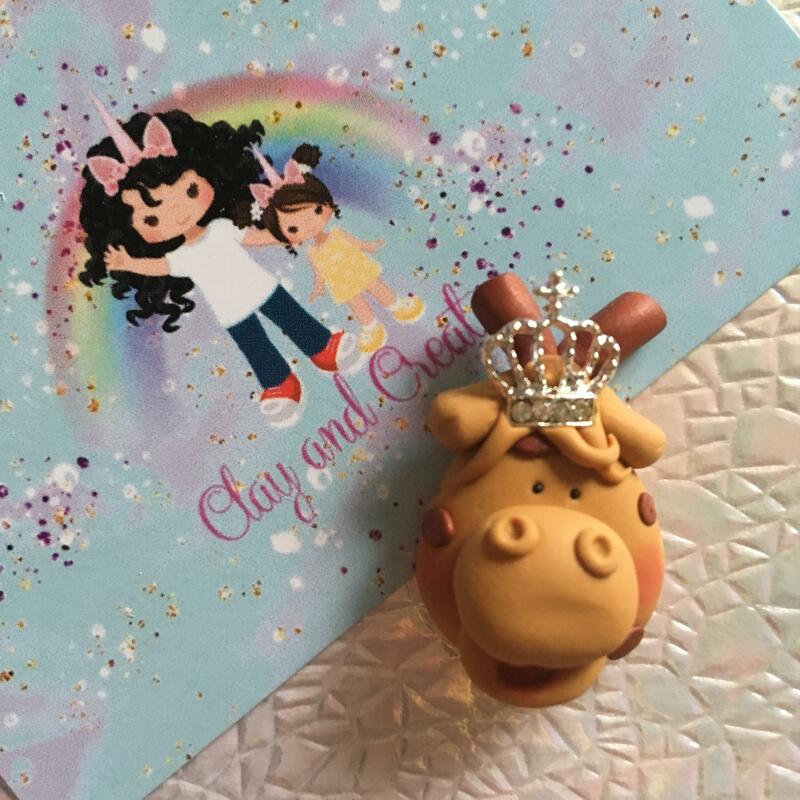 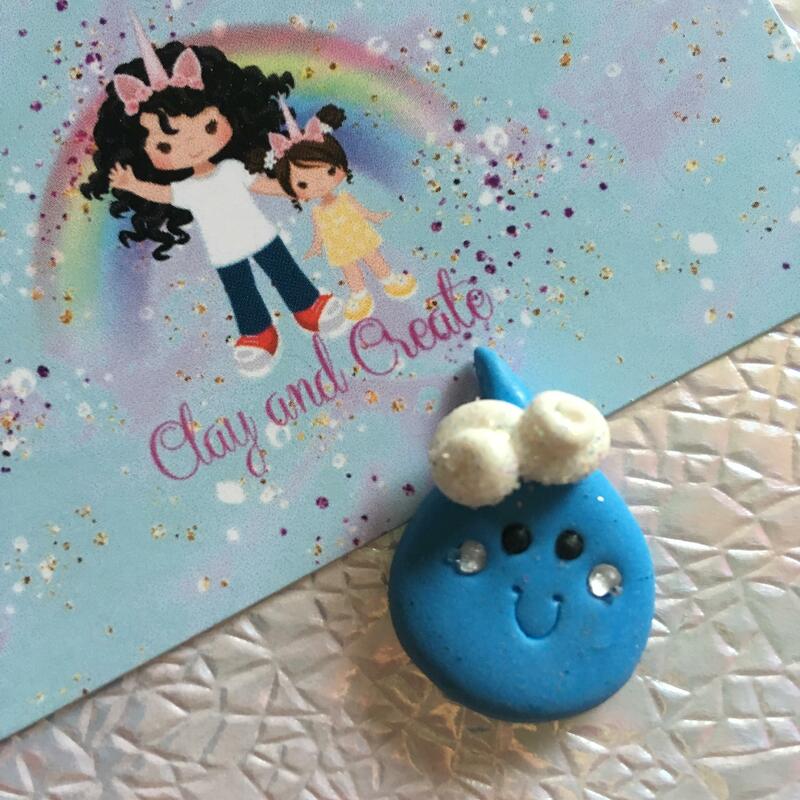 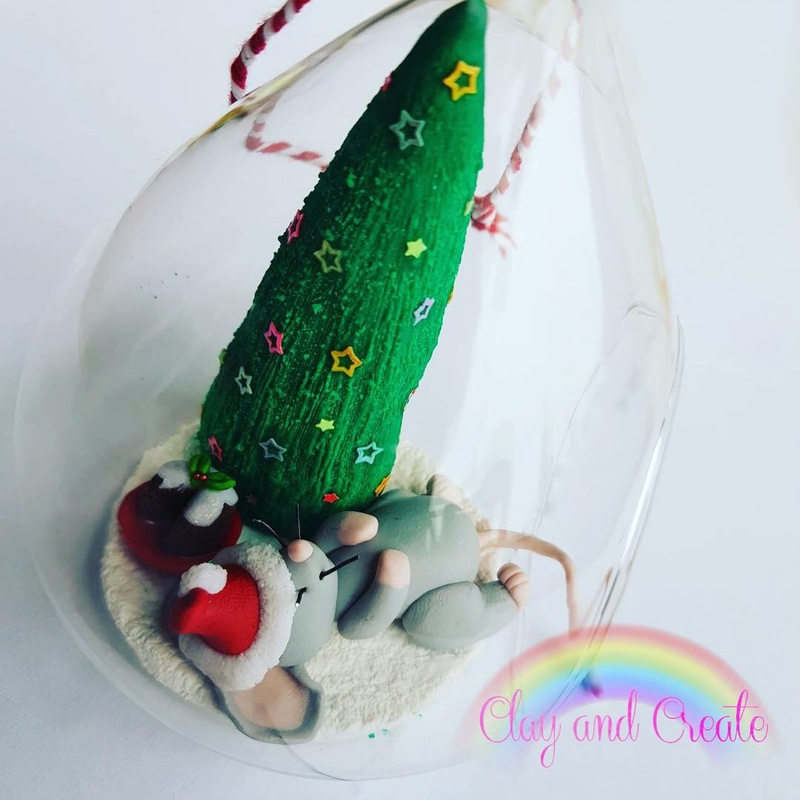 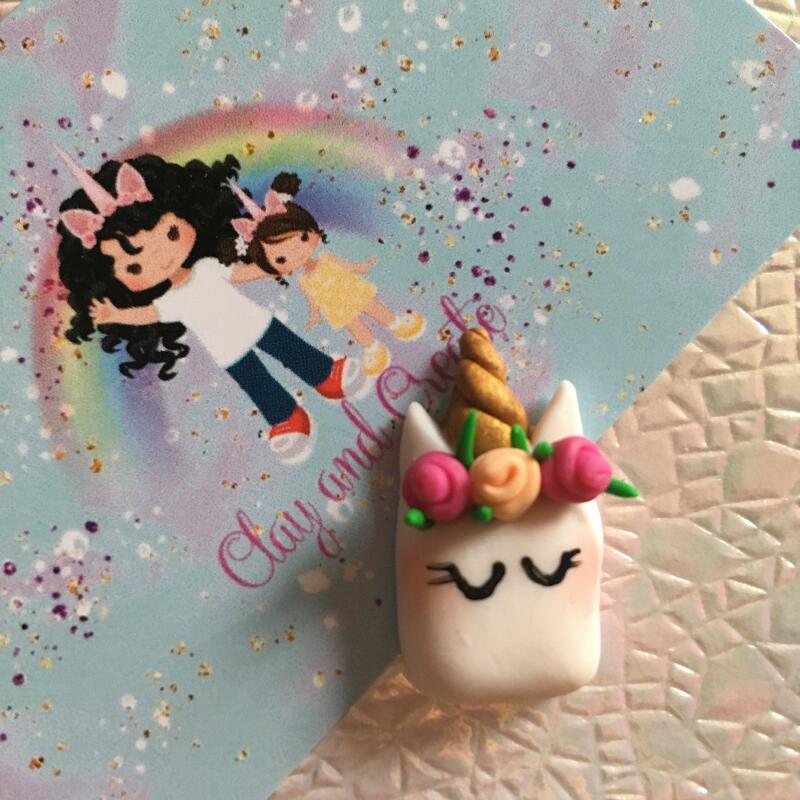 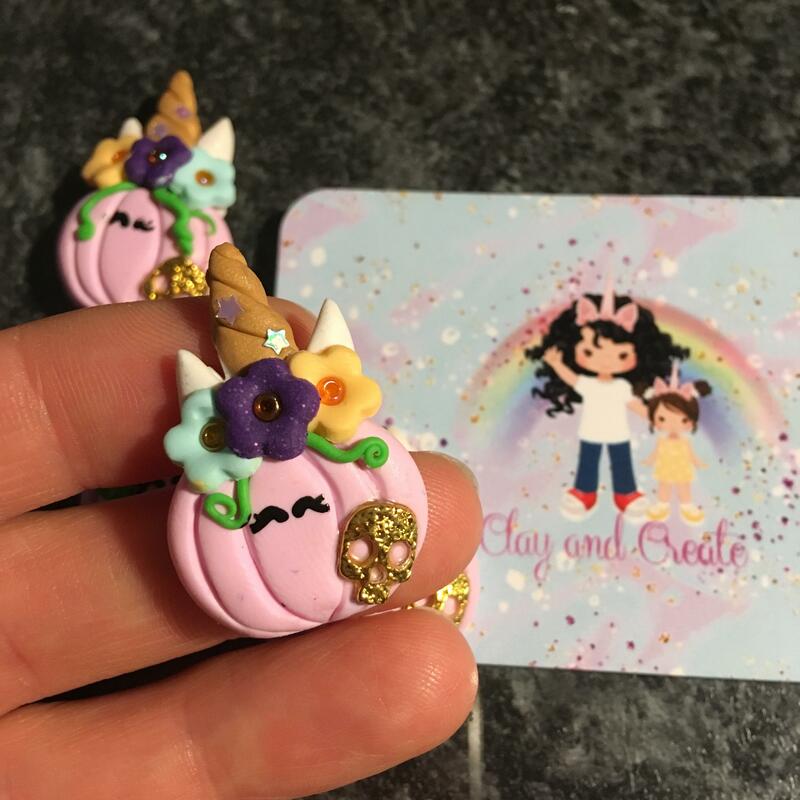 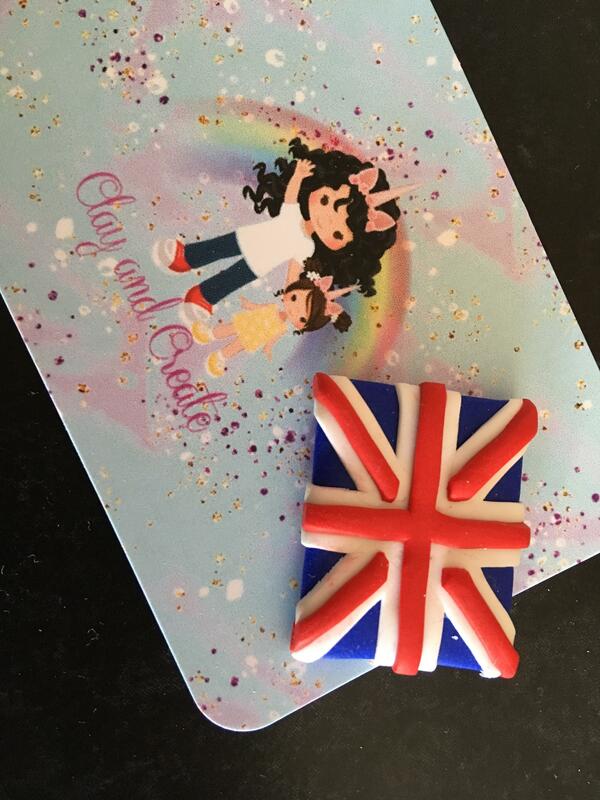 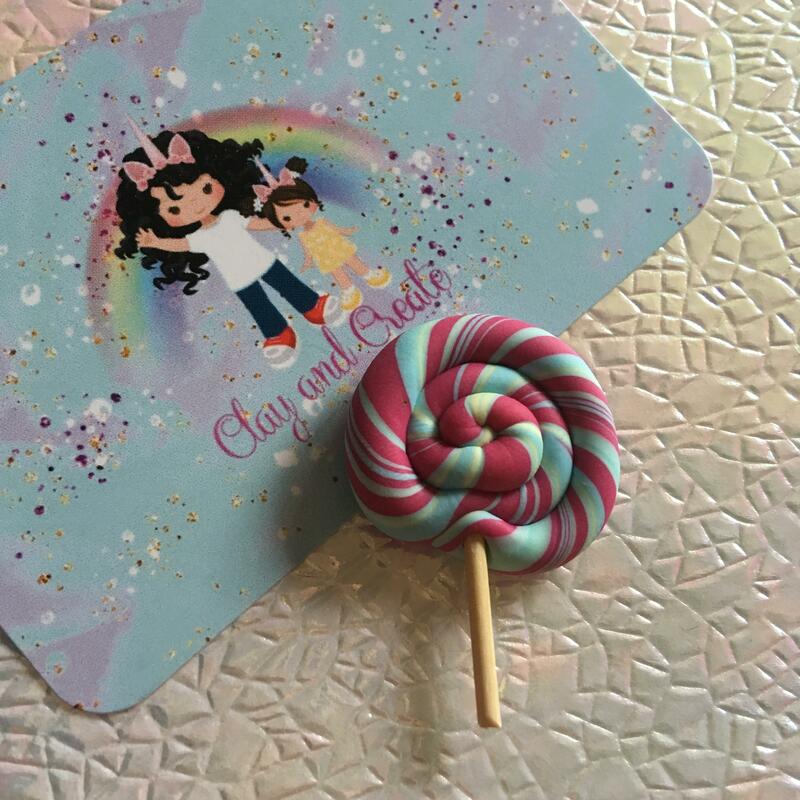 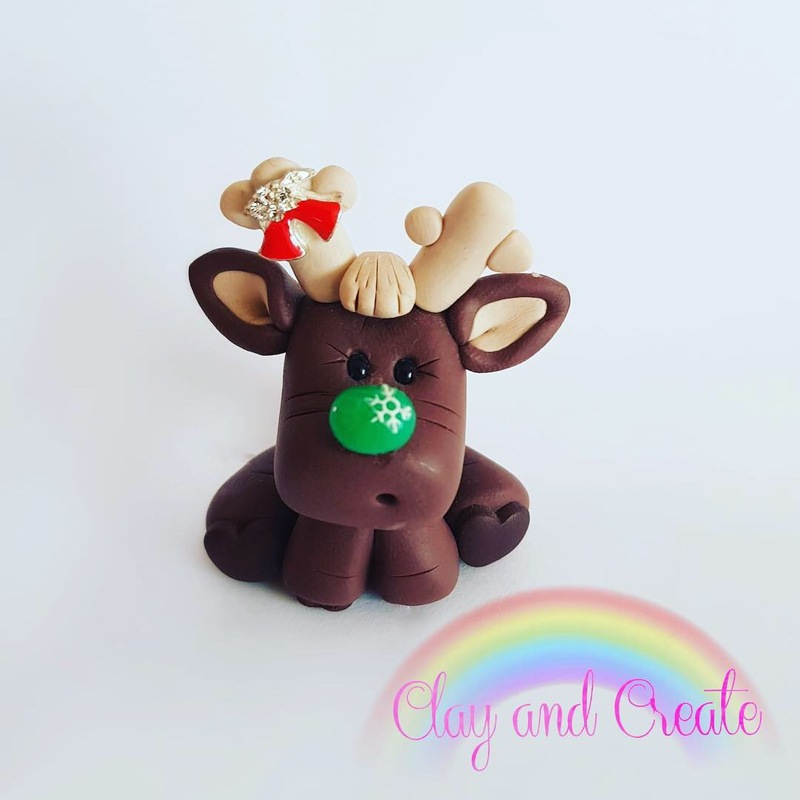 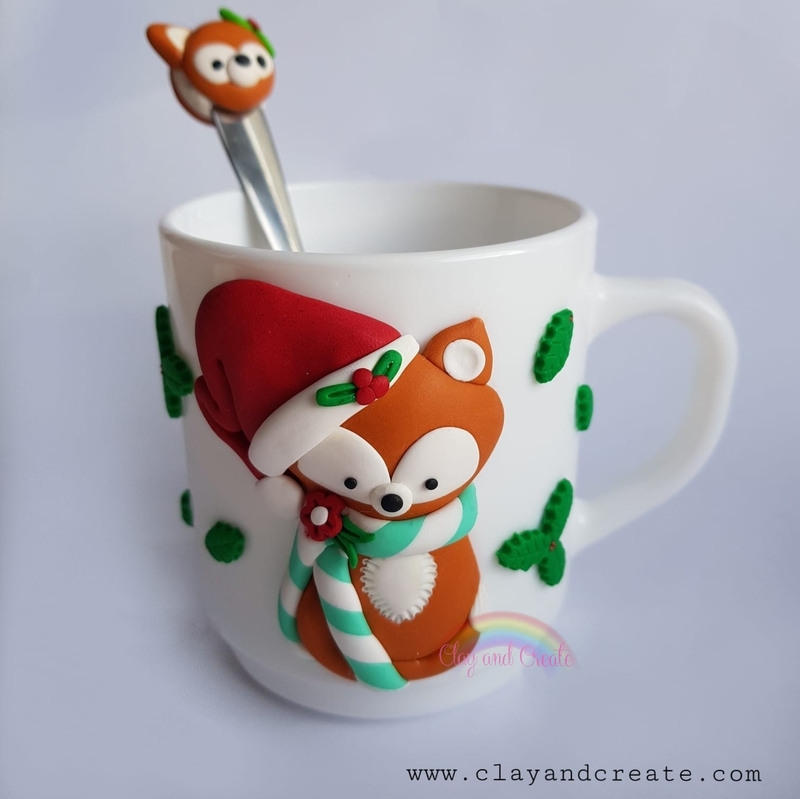 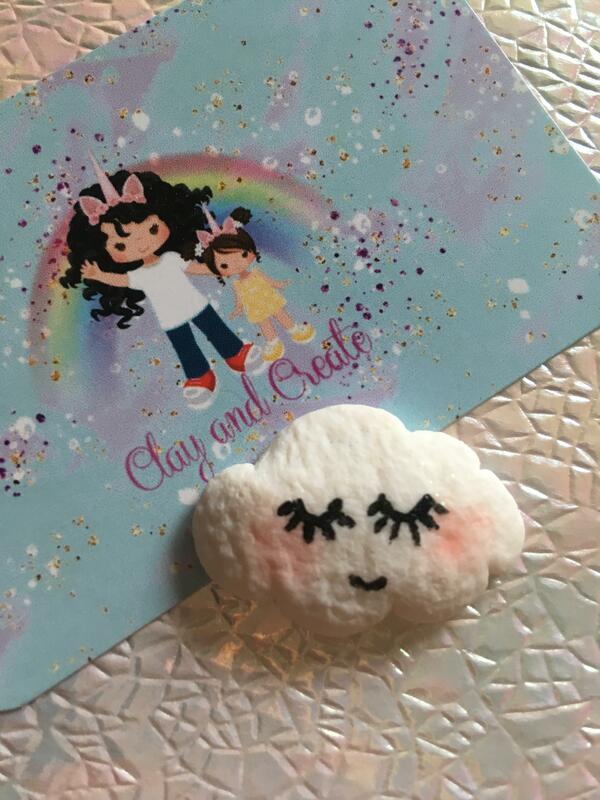 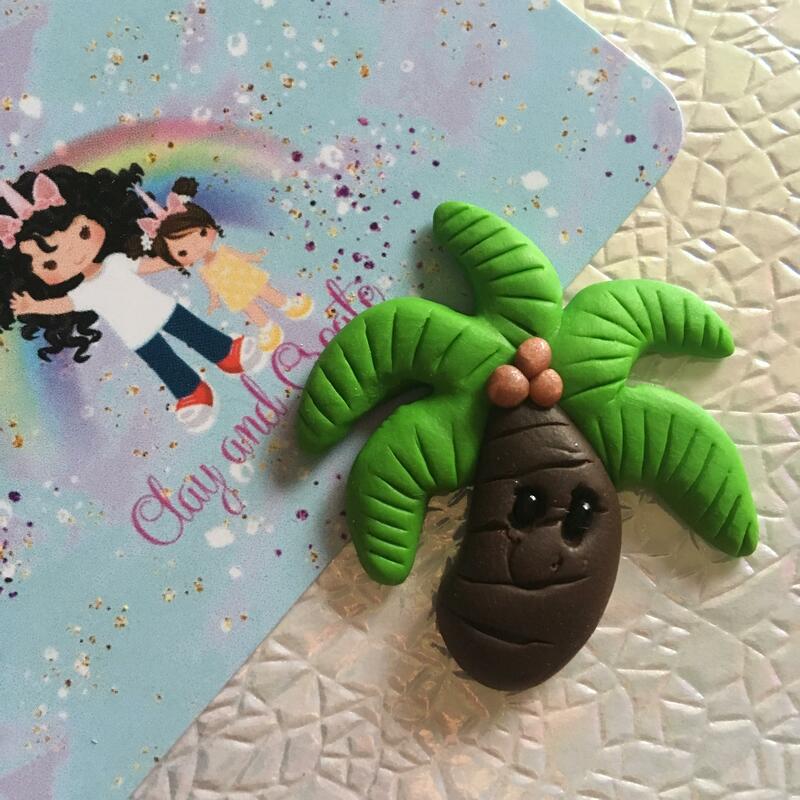 I'm a self taught Polymer clay artist creating beautiful embellishments that can be added to bows, cards, plaques, keepsake boxes and much more. 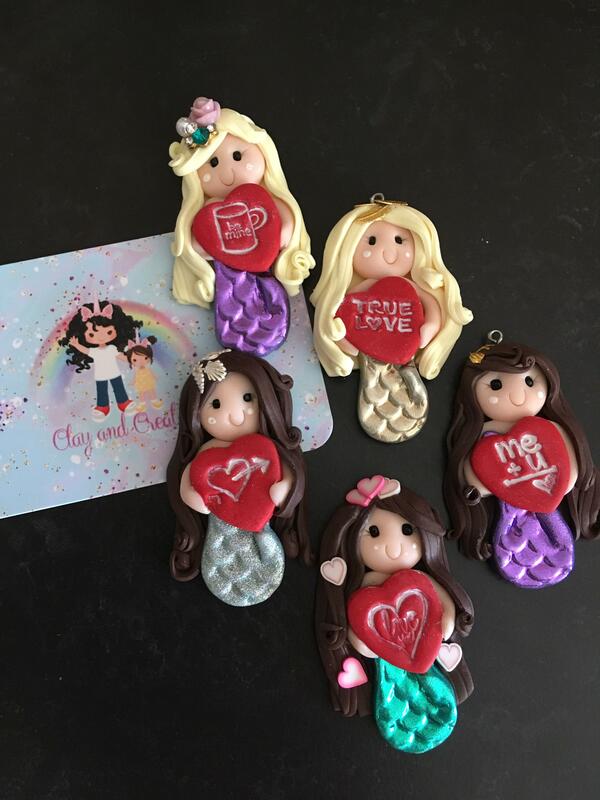 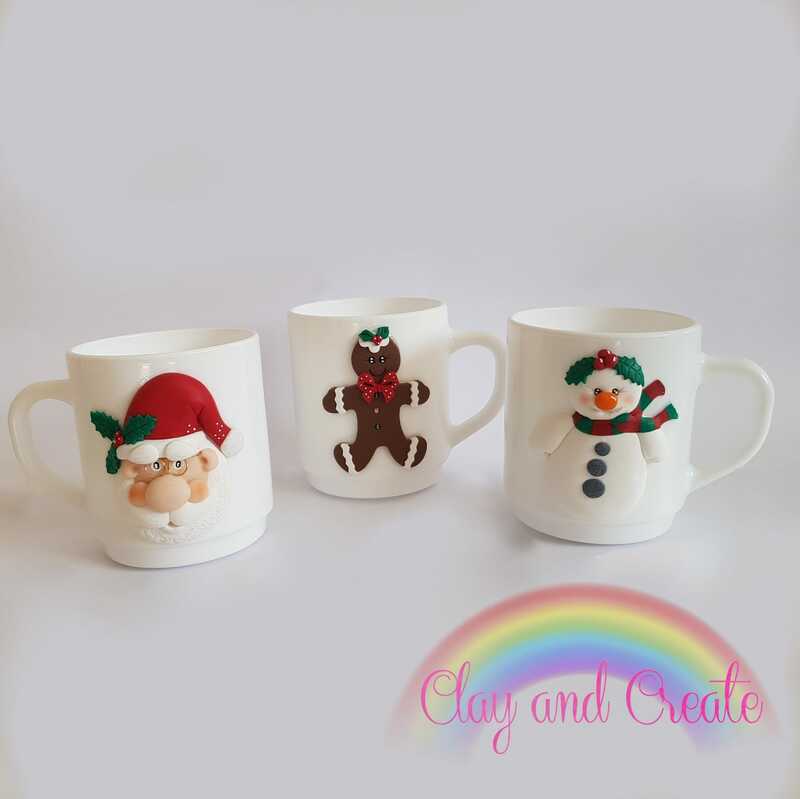 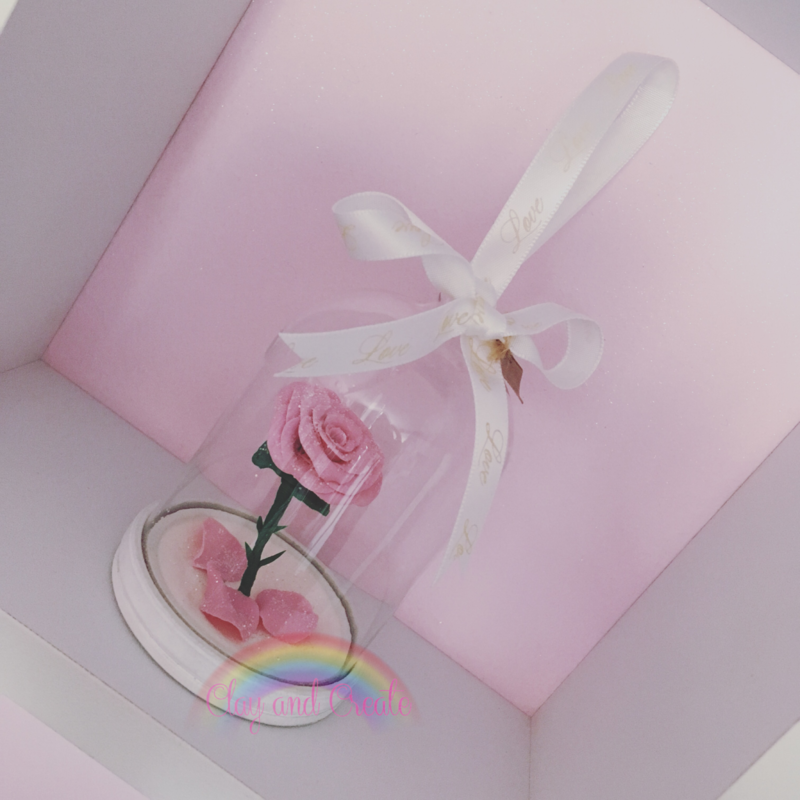 I also make bespoke gift that make for great one of a kind presents for loved ones. 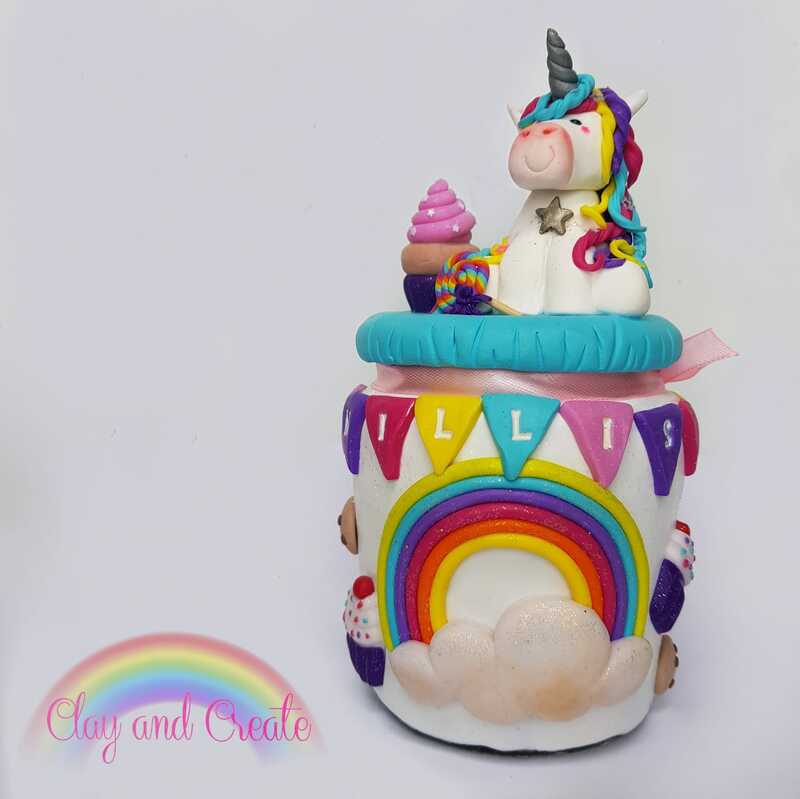 I enjoy a challenge so if you don't see what your looking for or have an enquiry about a custom make then please contact me. 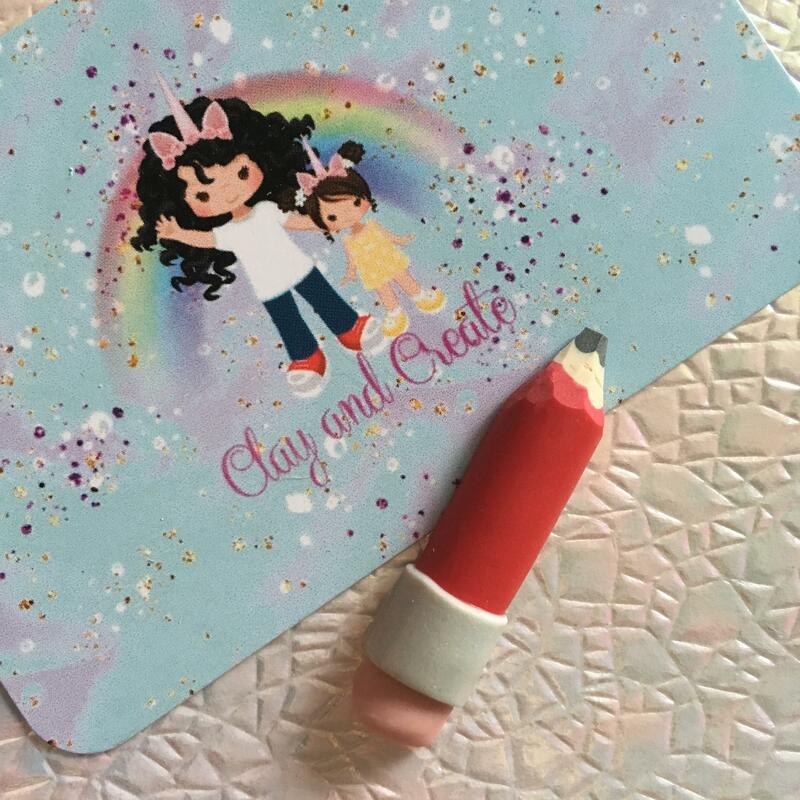 Each item is hand crafted to your design so please allow time for production.